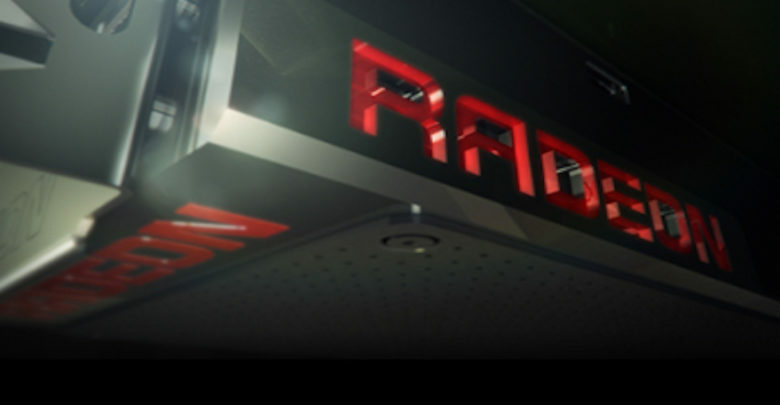 AMD will not have its next-generation Navi GPUs manufactured at GlobalFoundries, but with the main competitor TSMC. The Vega successor will be built on a 7nm FinFET process when it launches next year. 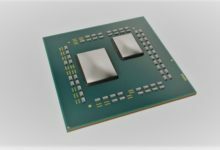 AMD’s Polaris and Vega series GPUs are fabricated mainly by GlobalFoundries on 14nm process, and partly by Samsung on an identical 14nm LPP technology. But things are about to change as Taiwan Semiconductor Manufacturing Company (TSMC) has won the order from AMD to fabricate its Navi GPUs, according to DigiTimes. The report suggests that TSMC is keen on making deployments in advanced packaging technologies. The semiconductor foundry will use its CoWoS (chip on wafer on substrate) 2.5D technology mainly to high-end GPUs, or FPGAs needed for applications based artificial intelligence. 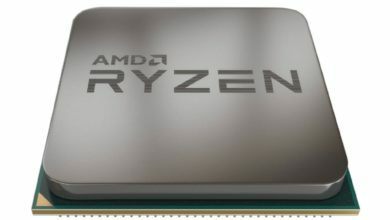 Navi will reportedly be the first graphics architecture from AMD with circuity that is dedicated to AI operations. 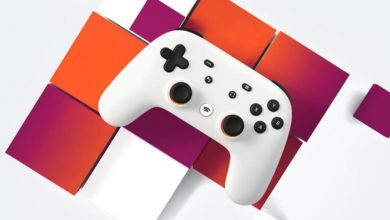 The company wanted to enable the functionality in their current Vega GPU, but just didn’t have the resources for that. 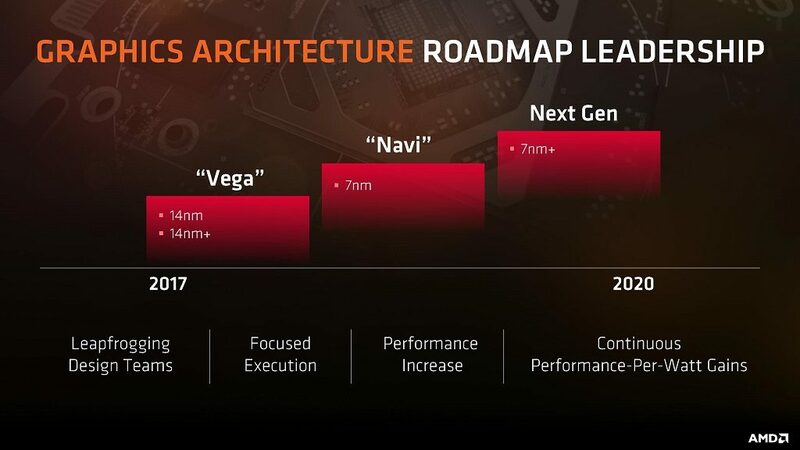 For Navi, AMD not only has a smaller 7nm process node in time to make that leap but also has a more flexible development schedule. The performance uplift with regards to AI operations will also be significant. 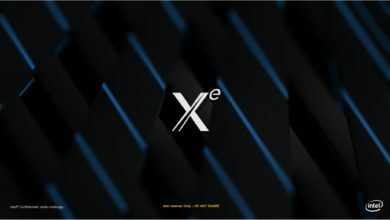 The 7LP technology is expected to deliver greater than 40% more processing power and 2x the area scaling than the previous 14nm process. 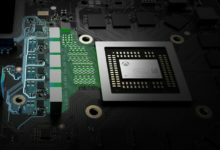 If you recall, Nvidia’s Tesla V100 is already using the fully fledged AI circuitry. 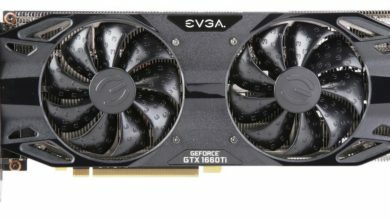 The GPU features 640 dedicated Tensor cores, which can deliver a total of 120 TFLOPS of deep learning performance. 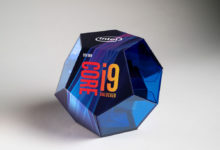 The chip maker claims the Tensor cores in Volta V100 offer a 12x performance gain over Pascal GPUs. 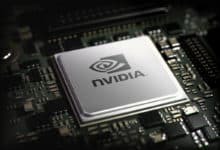 Both Nvidia and AMD are planning to use GPUs as the computing cores of AI systems. 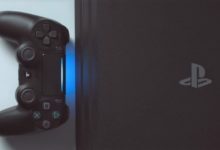 Accordingly, the popularity of both 2.5D and 3D packaging technologies with semiconductor customers will also increase, the supply chain sources say.